Now that recreational cannabis is almost officially legal, Canadians across the country are no doubt curious as to where or how they’ll be able to purchase marijuana. Rest assured, though the federal Cannabis Act has made it legal to consume, carry, purchase and sell cannabis — within limits, of course — the various provincial and territorial governments have chosen to interpret the provisions of the Act in different ways. As such, would-be cannabis connoisseurs in Ontario will have different purchase restrictions imposed on them than cannabis confederates in Manitoba. 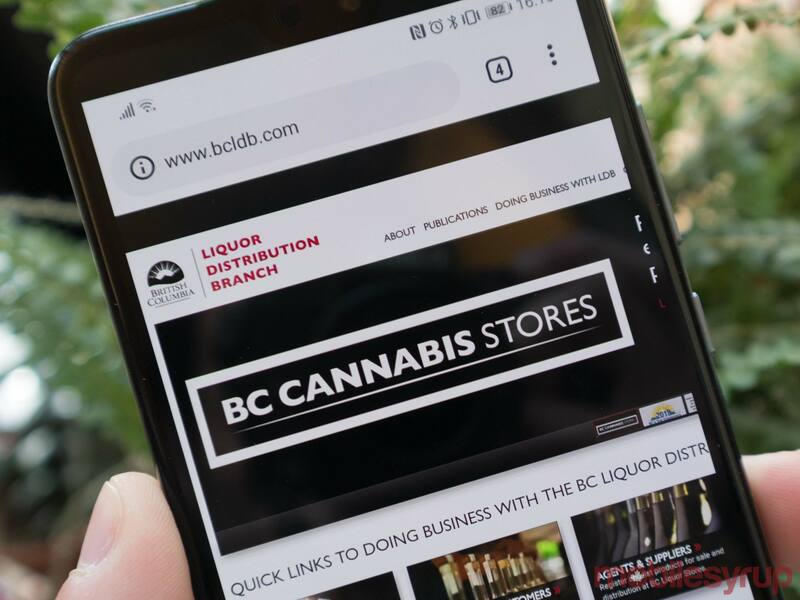 Canada’s westernmost province has chosen to regulate online cannabis sales through the British Columbia Liquor Distribution Branch (BCLDB). Residents of Canada’s Pacific province over the age of 19 will be able to purchase cannabis through the B.C. Cannabis Store’s online sale platform, though it’s worth noting that online orders will be subject to a maximum 48-hour processing period. A spokesperson for the BCLDB told MobileSyrup via email that a third-party delivery provider will be responsible for shipping orders once they’ve been processed. Additionally, B.C. 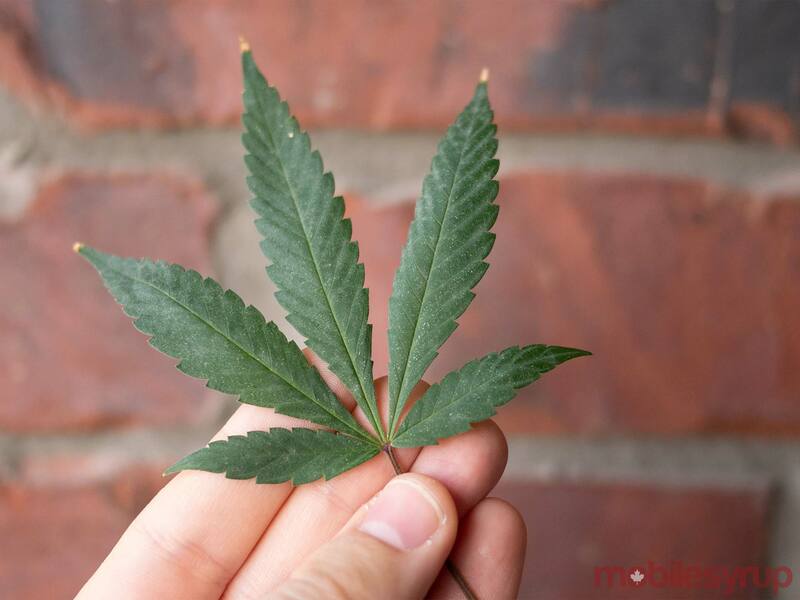 is taking steps to firmly impose age restrictions on cannabis purchases. Not only will online sales be restricted by a series of age gates, once deliveries have been shipped, consumers will need to prove their age at the point of delivery as well. Canada’s energy province has taken a two-pronged approach to cannabis retail sales. On one hand, Albertans will be able to purchase cannabis from private brick-and-mortar stores. On the other, the Alberta Gaming, Liquor and Cannabis Commission (AGLC) has set up an AGLC-operated online sales platform that will allow residents to have cannabis delivered directly to their doors. According to the province’s website, AlbertaCannabis.org, Alberta plans on using Equifax records to verify consumers’ name, date of birth and address. 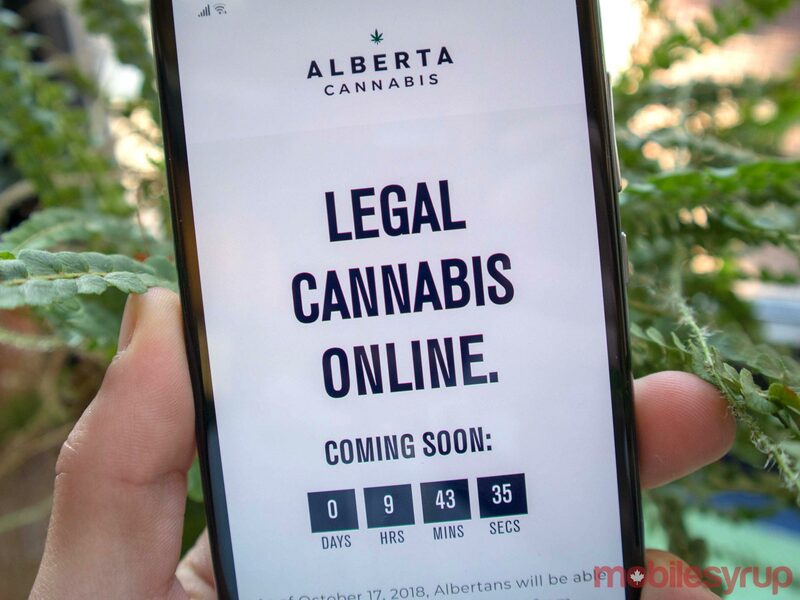 If this verification fails, Alberta residents will be asked to upload a copy of their legal ID to the Alberta Cannabis website. If the ID verification process fails, consumers will be asked to print off a barcode to take to Canada Post to verify their age. 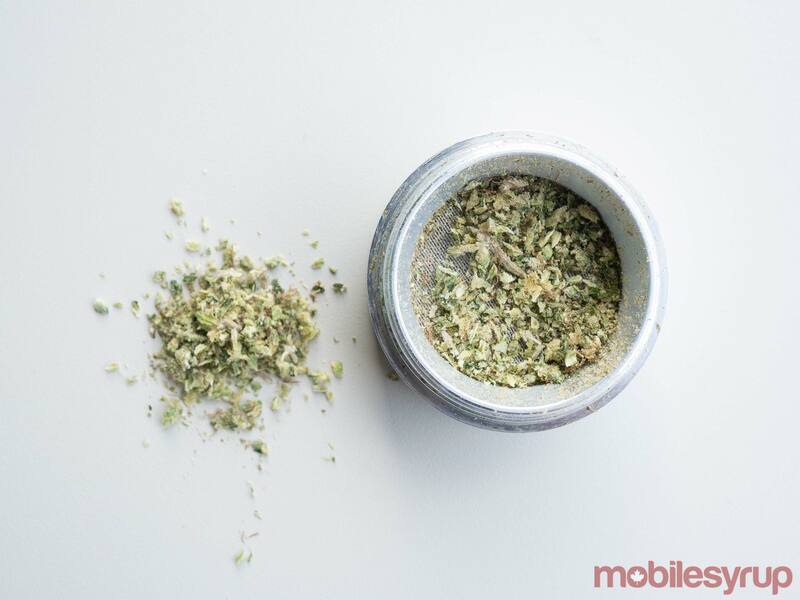 “After the barcode is scanned and your ID is verified, we’ll receive your identity verification electronically and you’ll gain full access to shop on albertacannabis.org,” reads an excerpt from the website. Additionally, deliveries have to be signed by someone 18-years-old or older. Whereas many provincial and territorial governments have chosen to implement their own online cannabis retail marketplace, Canada’s wheat province has chosen to place the burden of online sales on the permit-bearing private retailers who will operate brick-and-mortar stores. It’s worth noting that cannabis licence-holders need to have an established retail space to operate an online storefront. 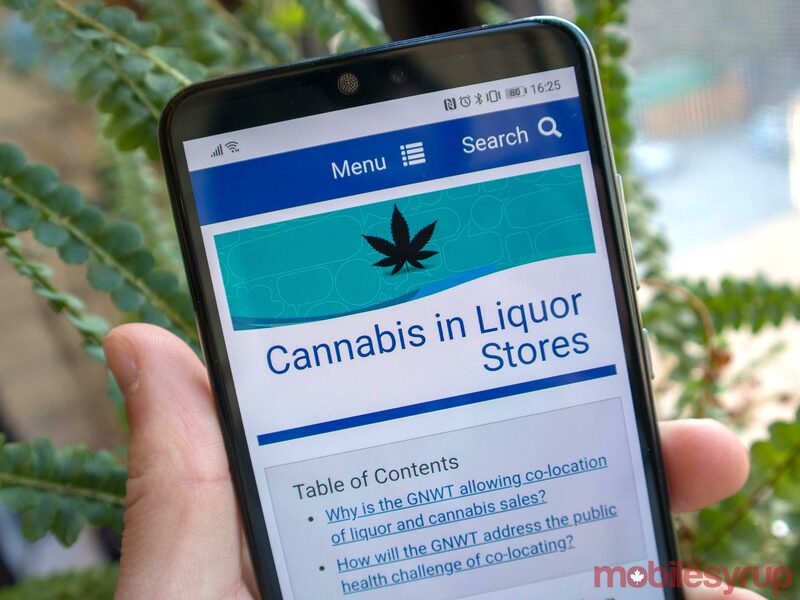 A Government of Saskatchewan spokesperson told MobileSyrup during a phone call that it’ll be up to businesses to set up online stores, and no licensed retailer is under any legal obligation to sell cannabis online. The legal age to consume cannabis in Saskatchewan will be 18-years-old. Much like Saskatchewan, the Government of Manitoba has chosen to place the burden of maintaining online cannabis stores on licensed private retailers. 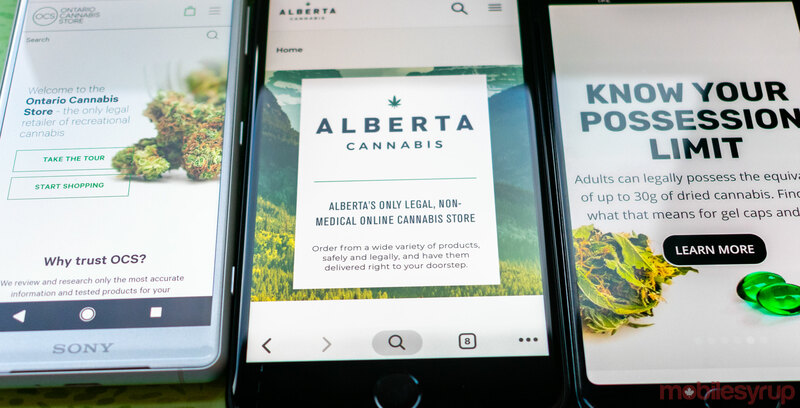 Only licensed private retailers with brick-and-mortar stores will be able to sell cannabis online in Canada’s keystone province. A Manitoba Liquor and Lotteries spokesperson was quite explicit that the Government of Manitoba will not be selling cannabis to consumers. The legal age to consume cannabis in Manitoba will be 19-years-old. Not only did the June 7th, 2018 election eliminate the Ontario Liberal Party’s position as a top-two contender in the province’s legislative assembly, the elections also gave now-Premier Doug Ford and his Ontario Conservative Party the opportunity to wipe clean former Premier Kathleen Wynne’s plans for the Ontario Cannabis Store. Under Wynne, the Ontario Cannabis Store (OCS) was slated to be the heartland province’s one-stop-shop for all things cannabis — including serving as the province’s online cannabis retailer. However, Ford did away with the OCS’s brick-and-mortar plans, while maintaining the OCS as the go-to stop for online cannabis sales. 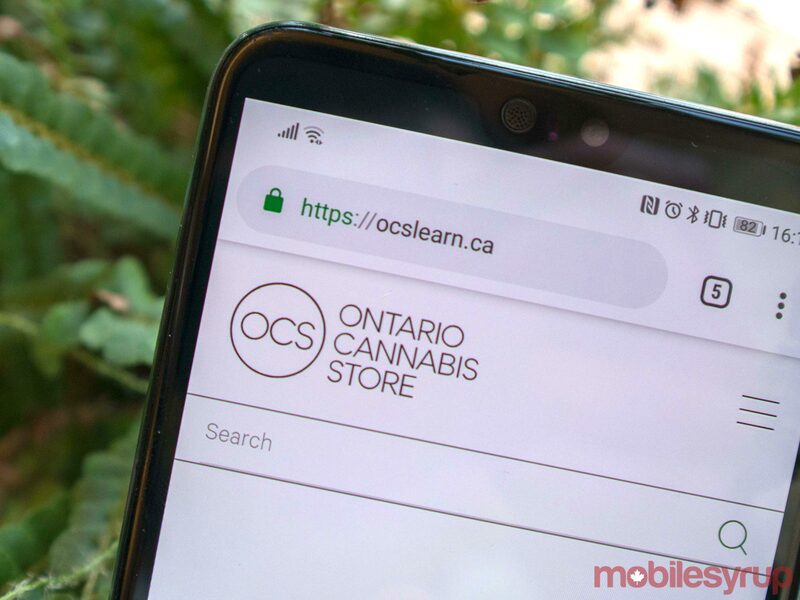 Until private retail locations launch on April 1st, 2019, the OCS will be the only place that Ontario residents will be able to purchase cannabis legally. Additionally, Canada Post will be responsible for delivering cannabis orders, and orders should be delivered with one-to-three days anywhere in Ontario. The legal age to consume cannabis in Ontario will be 19-years-old. Unlike the province’s approach to alcohol — which is provincially regulated, but can be sold through private channels — Quebec has chosen to take a public approach to cannabis. 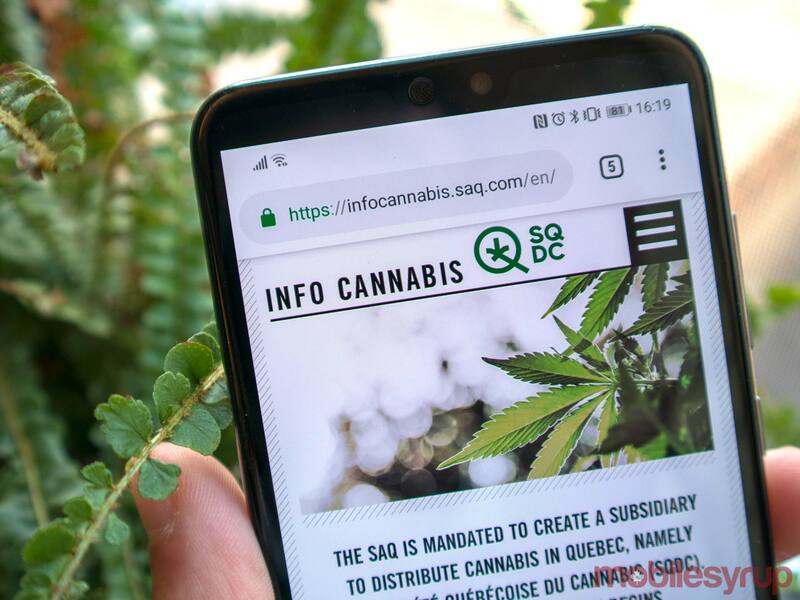 Residents of La Belle Province will be able to purchase cannabis at Societe Quebecoise du Cannabis (SQDC) retail locations, as well as through the SQDC’s online marketplace. The legal age to consume cannabis in Quebec will be 18-years-old, but the province has plans to increase the legal age to 21-years-old shortly. 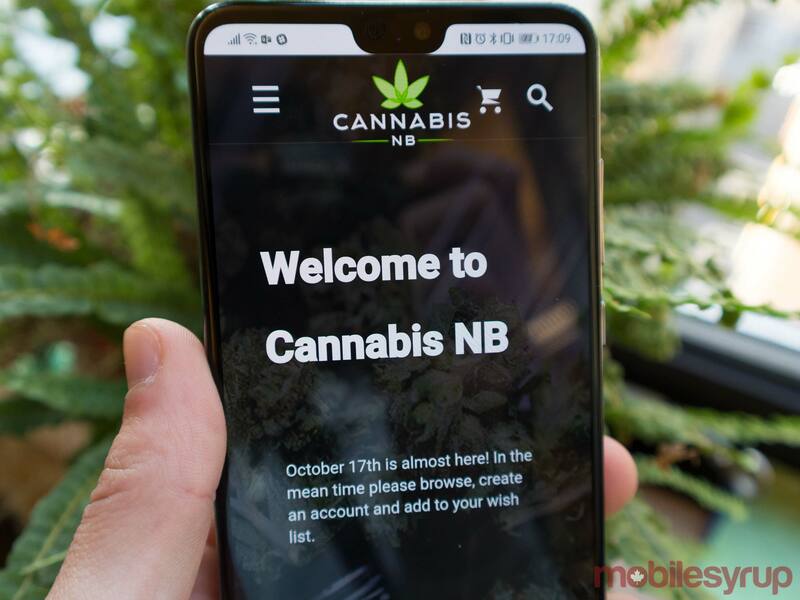 Not only will New Brunswickers be able to purchase cannabis through government-owned-and-operated private retail channels, residents of the Loyalty province will also be able to visit the Cannabis NB website to place orders for delivery. The legal age to consume cannabis in New Brunswick will be 19-years-old. Much like many other maritime provinces, the Government of Nova Scotia has chosen to implement a purely public model for cannabis retail and online sales. Nova Scotians looking to purchase cannabis will be able to do so by visiting Nova Scotia Liquor Corporation (NSLC) locations, as well as by visiting mynslc.com/cannabis. Canada’s Bluenoser province has also taken a unique approach to prevent minors from shopping for cannabis online. 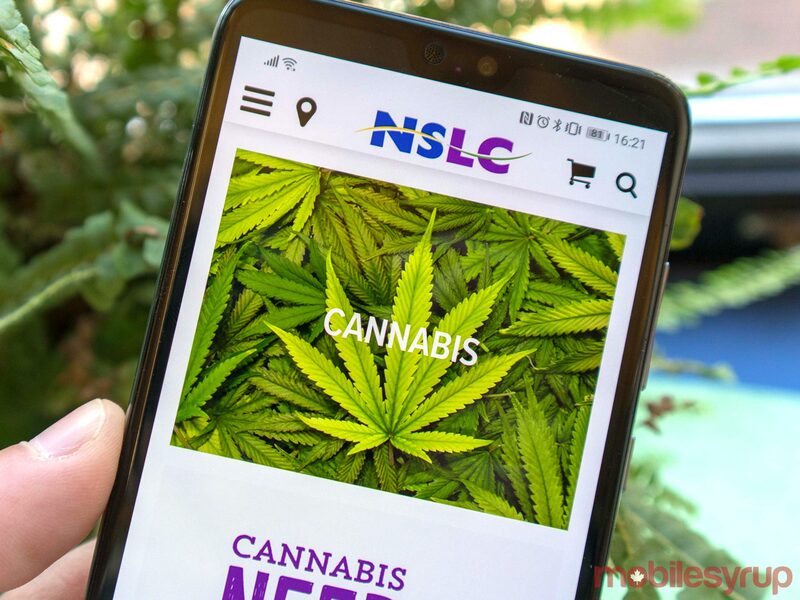 Rather than setting up a digital age gate, Nova Scotia residents will only be able to access the province’s online cannabis retail space by acquiring an online access code from physical NSLC locations. Cards containing access codes will be available at all NSLC locations as of October 17th. The legal age to consume cannabis will be 19-years-old. As of October 17th, 2018, residents of Prince Edward Island will be able to purchase cannabis from one of four retail locations that were reportedly chosen based on population. Additionally, residents of Canada’s Cradle of Confederation will be able to visit PEICannabisCorp.com to purchase cannabis online. The Government of P.E.I. is still working on figuring out the specifics for cannabis home-delivery, and has yet to determine who will be responsible for providing delivery services. 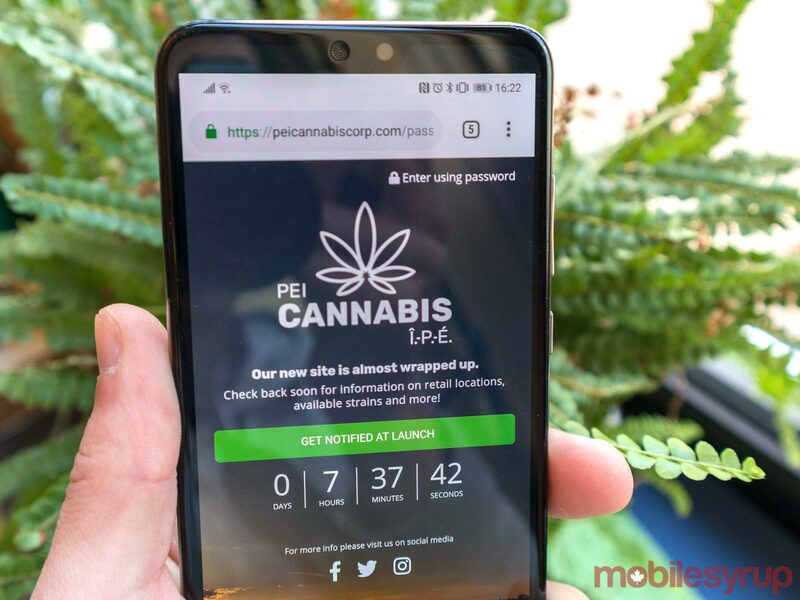 The legal age to consume cannabis in P.E.I. will be 19-years-old. 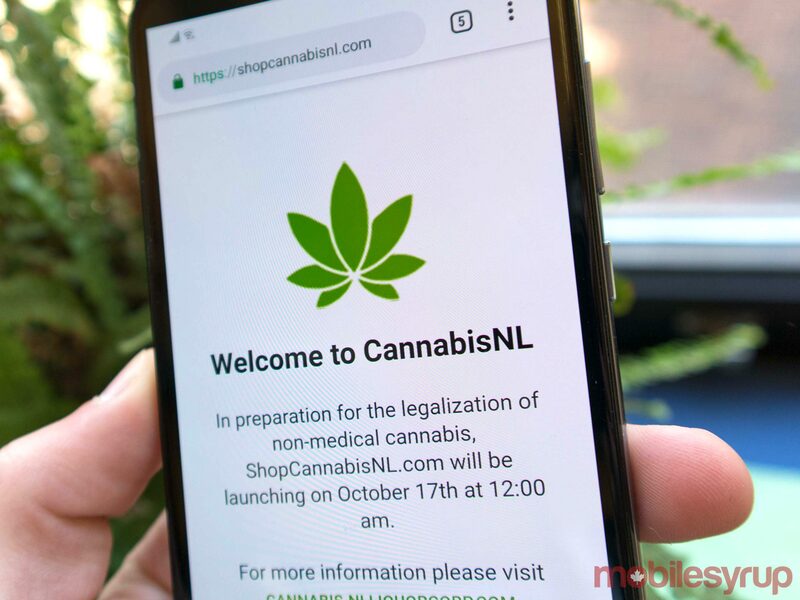 While Licensed private retailers at brick-and-mortar locations will be responsible for supplying residents of Newfoundland and Labrador with access to governmentally regulated cannabis, the provincial government will be solely responsible for maintaining the province’s online cannabis retail space. “We may re-evaluate in [the] future,” said the same spokesperson, in an email to MobileSyrup. The legal age to consume cannabis in Newfoundland and Labrador will be 19-years-old. Residents of Canada’s westernmost territory will be able to purchase cannabis at the Yukon Liquor Corporation’s temporary cannabis retail space at 120B Industrial Road. Additionally, residents of the Land of the Midnight Sun will be able to visit CannabisYukon.org to purchase cannabis online. It’s worth noting that the Government of Yukon will be solely responsible for selling cannabis to residents, but the province is “continuing to prepare for private sector retail” options once cannabis is formally legalized. The legal age to consume cannabis in Yukon will be 19-years-old. 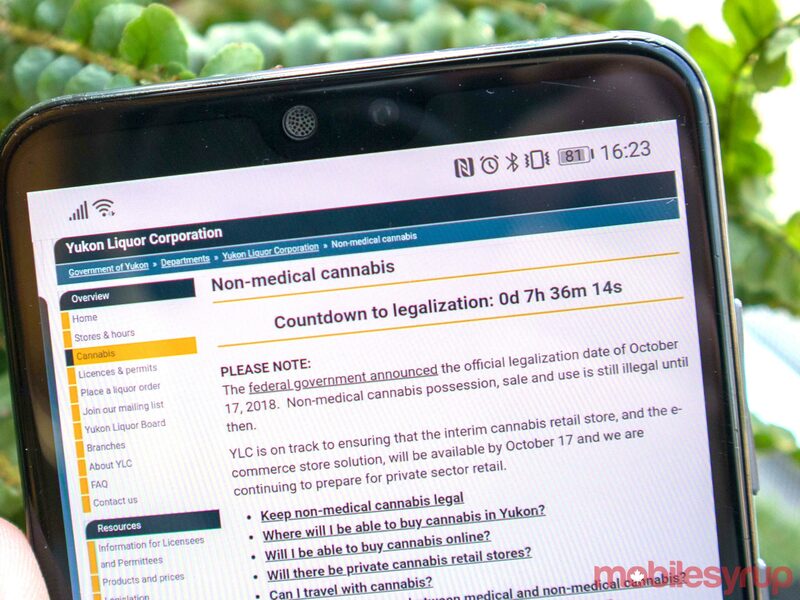 Northwest Territorians will be able to purchase cannabis online from the Northwest Territories Liquor and Cannabis Commission (NTLCC). People from the Land of the People will also be able to purchase cannabis from some Northwest Territories Liquor Stores. The legal age to consume cannabis in the Northwest Territories will be 19-years-old. Thanks to an agreement between the Nunavut Liquor and Cannabis Commission and Canopy Growth, Nunavummiut from Nunavut will be able to purchase cannabis online through Tweed.com. 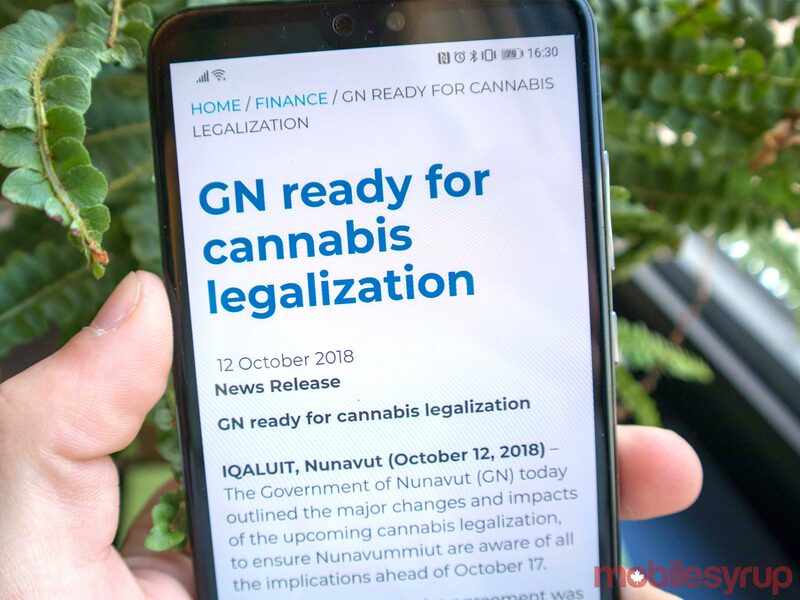 However, unlike every other province, residents of Nunavut will also be able to purchase cannabis over-the-phone, through a government-operated call line. The legal age to consume cannabis in Nunavut will be 19-years-old. Photography by Patrick O’Rourke and Brad Bennett.